[Ticket Giveaway] Snowglobe Music Festival 2016 Is Sold Out! It is often that when we associate festivals with sunburns, unbearable heat, and dehydration. 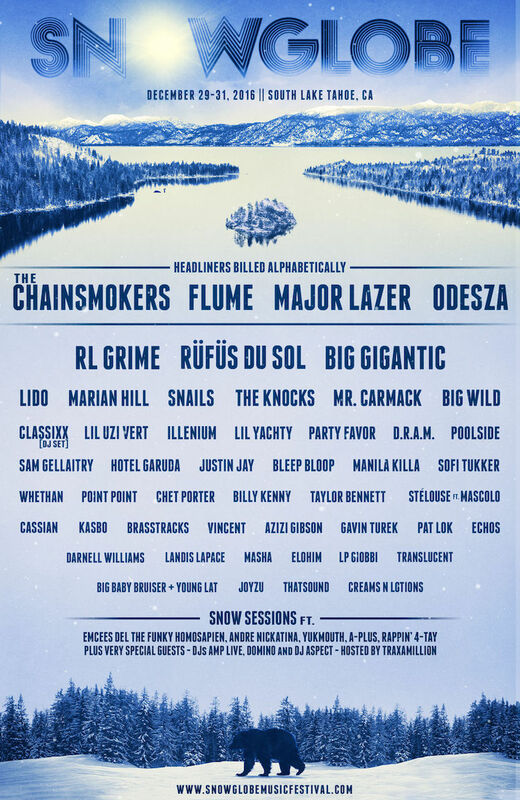 Snowglobe music festival is the complete opposite; it’s a magical and musical winter wonderland taking place in Lake Tahoe, California. 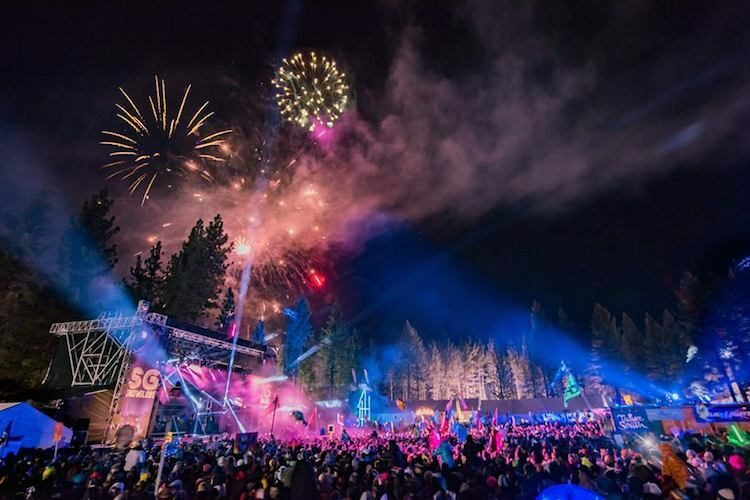 Despite the frigid temperatures, SnowGlobe is one of the most highly anticipated and loved New Year’s events on the west coast. With all the hype following last year’s festival with performances from big names like What So Not, Dillon Francis, and Claude VonStroke, it should come to no surprise that 3-day tickets to this year’s SnowGlobe are completely sold out! But don’t worry if you slept on buying a ticket because Daily Beat and SnowGlobe have teamed up to give away 1 pair of GA tickets and shuttle passes to one lucky winner! 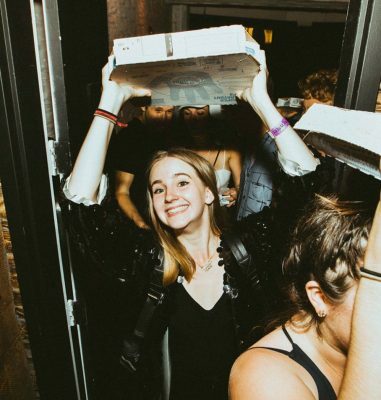 The line-up this year is stacked; you won’t want to miss out on the experience to see artists such as RL Grime and Bleep Bloop in this frosty winter paradise. 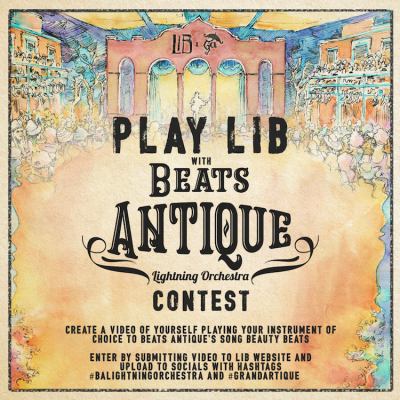 Enter here for a chance win, and make sure to share with all of your friends. Good luck and hope to see you there! Also a limited number of single day tickets are available here.